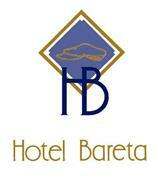 Hotel Bareta welcome all the guests as friends. The service offered is tailor made for every customer. We will offer not only a room were to sleep but a positive experience and assistance to your trip. Be free to ask us all your queries.we will find the right solution for you!